When I'm running around doing errands (and shopping), I can't be bothered with a shoulder handbag, especially during Summer. 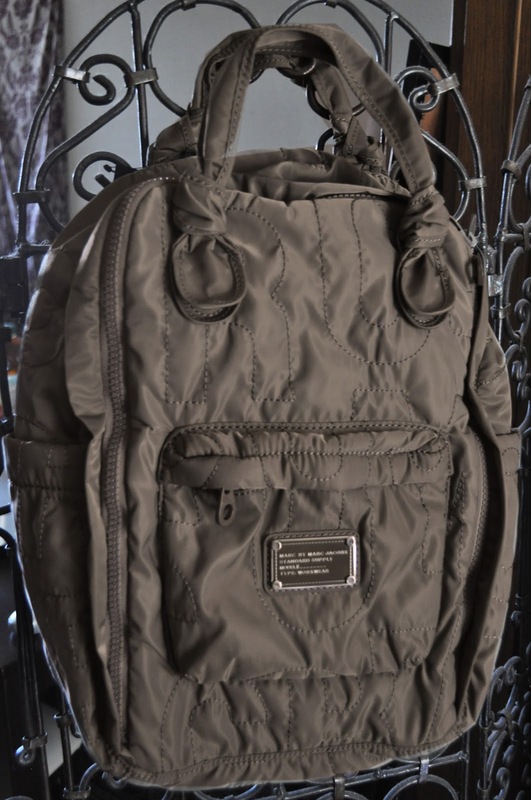 Wanting something more stylish, lightweight, and with an "animal-friendly" material, I purchased the Marc By Marc Jacobs "Pretty Nylon" Knapsack in Quartz Grey. 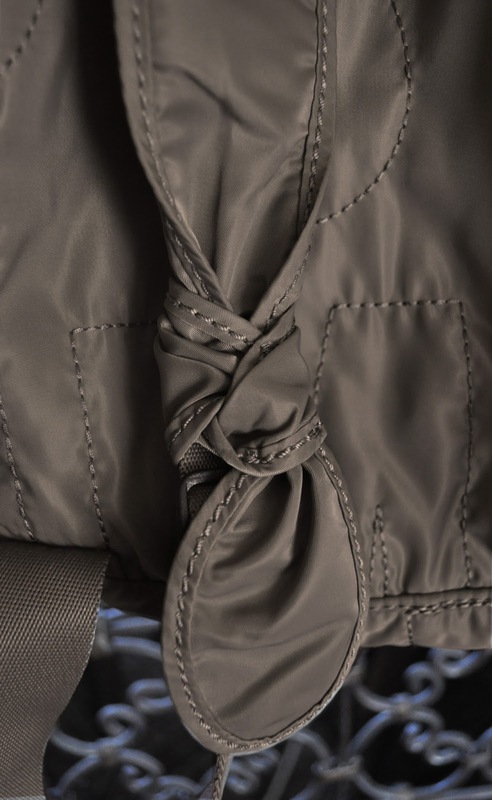 I like the top-knot detailing on the two handles of the backpack; the handles allow you to carry the backpack like a handbag. 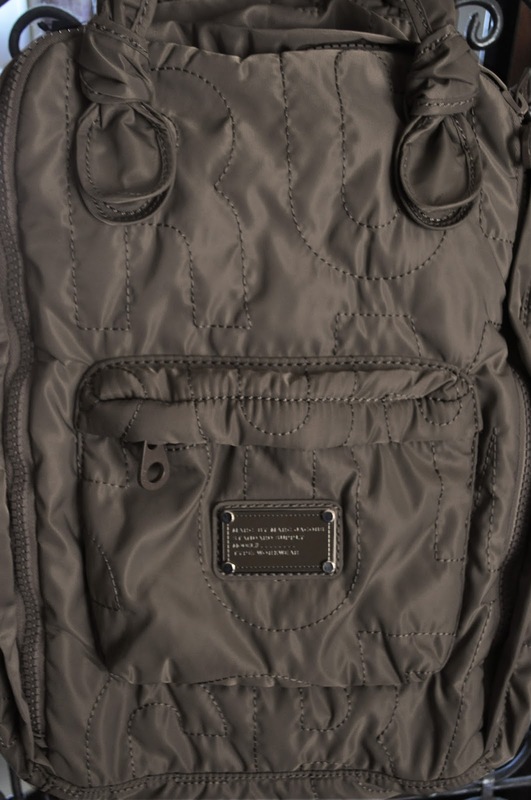 I love the knots on the ends of the padded adjustable straps...which brings me to my only complaint with the knapsack; I would have liked for the straps to have been longer. 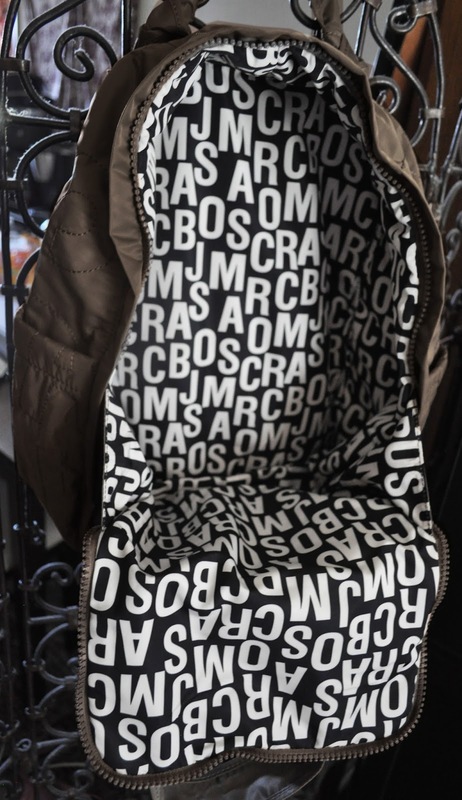 The inside of the bag, along with both slip pockets, and the front pouch compartment are lined with the Marc Jacobs logo print. 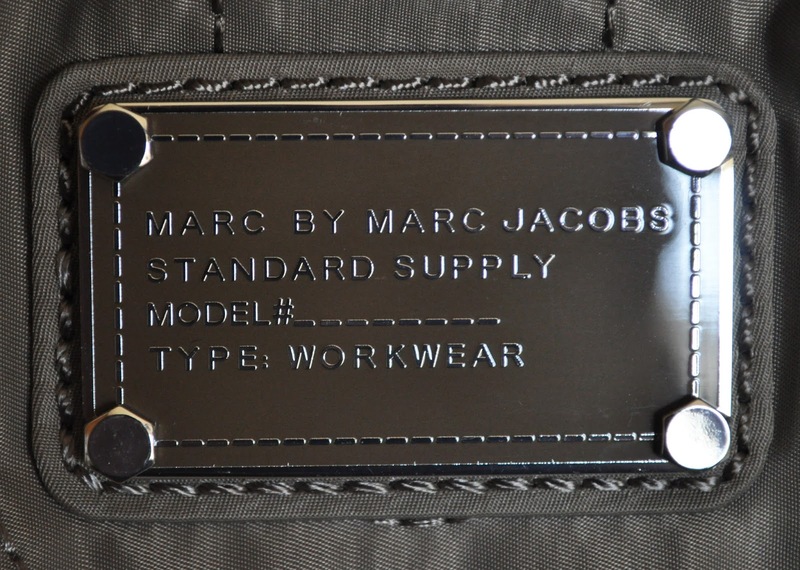 And finally, the Marc by Marc Jacobs signature plate on the front of the zippered pouch. 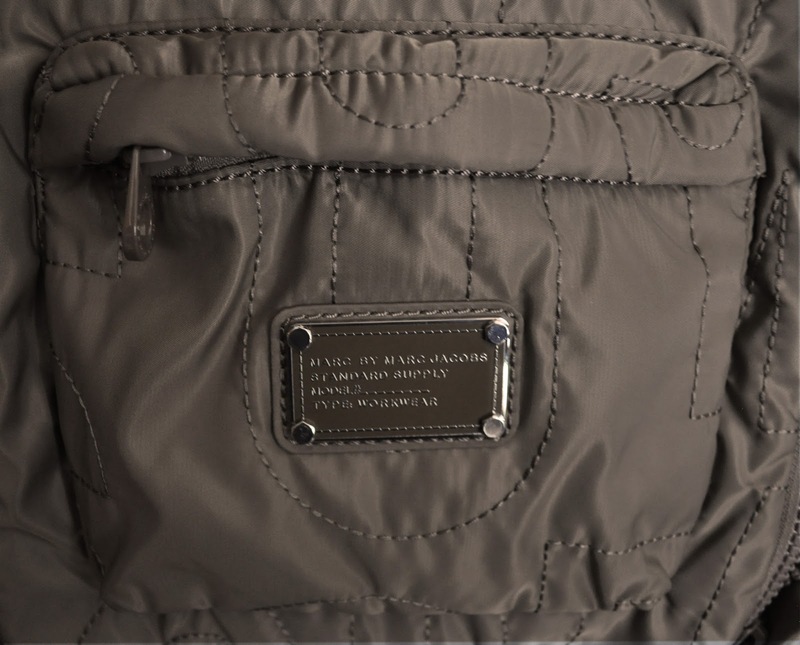 To date, the Marc By Marc Jacobs Pretty Nylon Knapsack has met all my handbag needs. without having me look too juvenile or ready to go camping (and, unless it's Winter, that will never happen!). 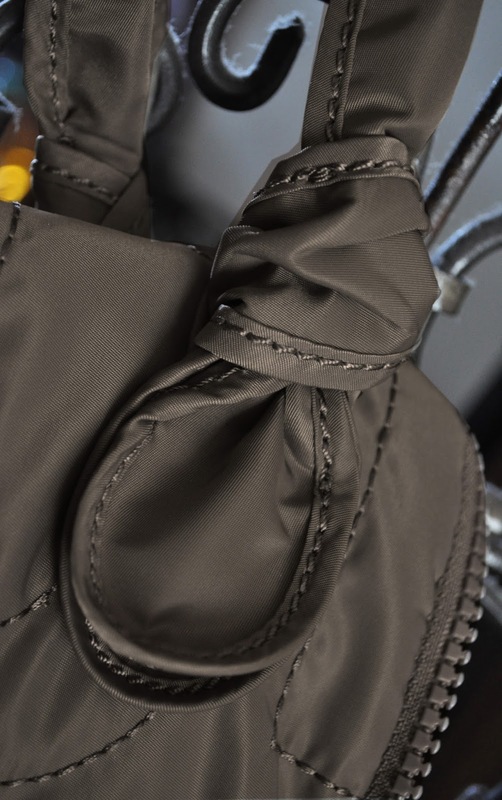 The Pretty Nylon is roomy, fashionable and perfect for the upcoming season. 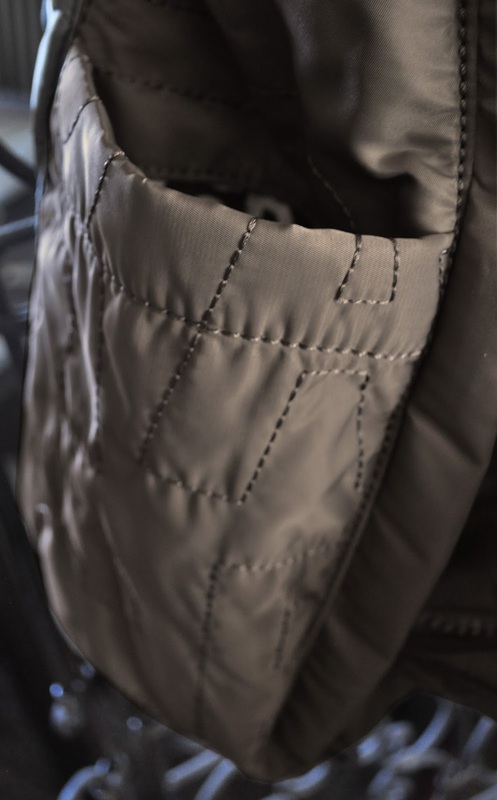 What bag will you be using this Summer? Love it! Love the design and color. 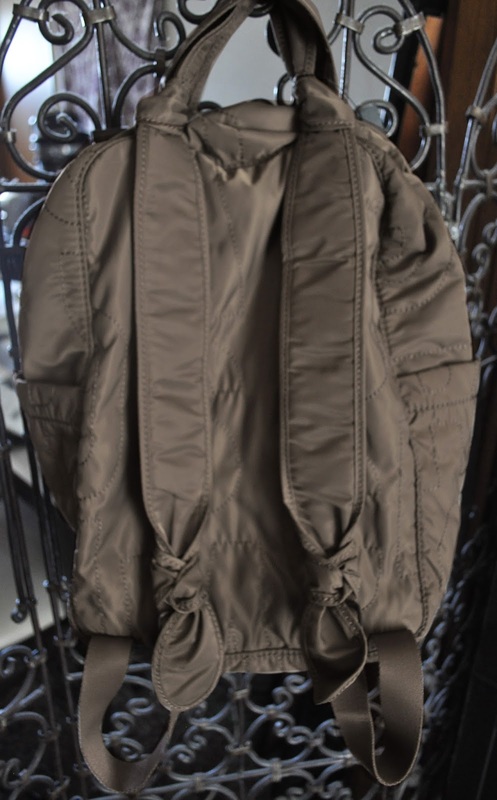 Great choice for its def fashionable and so perfect for the coming season. I've been loving this bag! It's lightweight, practical and chic; everything I was looking for.